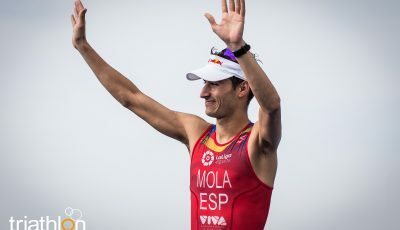 New to the World Triathlon Series circuit in 2014, Chicago welcomed more than 4,000 elites, age-group triathletes and paratriathletes to a race venue based in the city’s beautiful Grant Park along the Lake Michigan shoreline, with athletes finishing at the iconic Buckingham Fountain. In 2015, Grant Park will once again serve as the main venue for the Grand Final, featuring 150 of the top elite men and women in the sport vying for a world title. 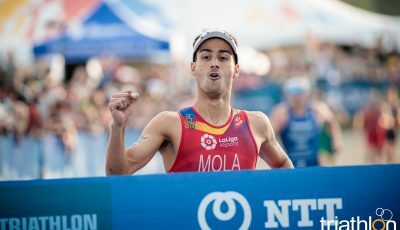 Other world championship events to be contested over five days in Chicago include age-group sprint and Olympic-distance triathlon races, paratriathlon, juniors, under-23, U23/junior mixed team relay and aquathlon. 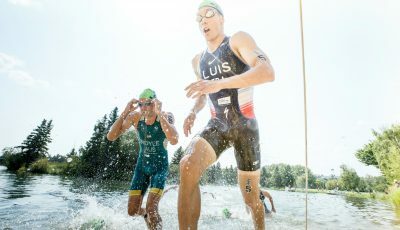 Nearly 6,000 athletes from around the globe are expected to descend on Chicago for a thrilling week of multisport. 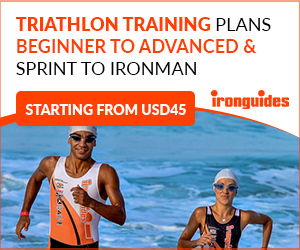 The 2015 ITU World Triathlon Grand Final in Chicago will mark the first time a U.S. city has hosted the Grand Final since the series was launched in 2009. 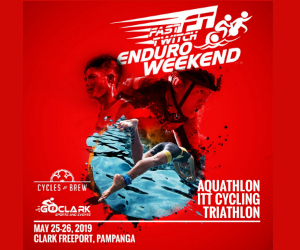 It is also the first age-group world championship event to be held in the U.S. since the 2005 ITU World Championships in Honolulu, Hawaii. 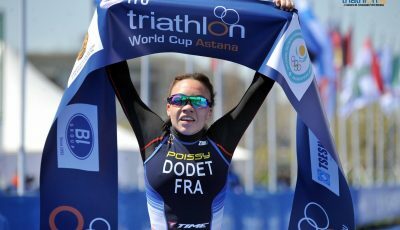 Chicago is the third U.S. city to host the ITU World Triathlon Series, joining Washington D.C. (2009) and San Diego (2012-13).